Deal: $ 35.70 GST Inc. 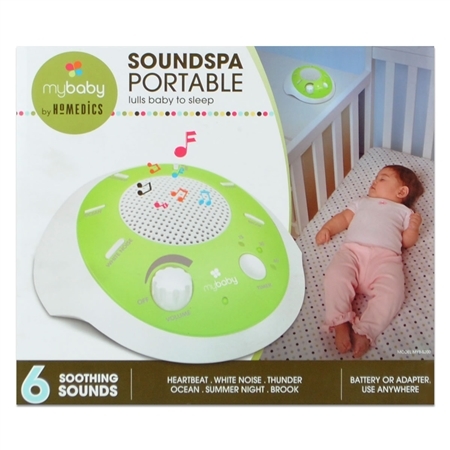 The SoundSpa portable is a perfect way to melt away stress and bring about tranquility to any environment. 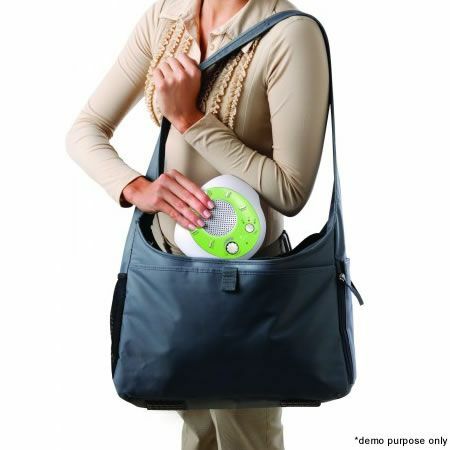 Sleep soundly anywhere you go with the SoundSpa Portable! 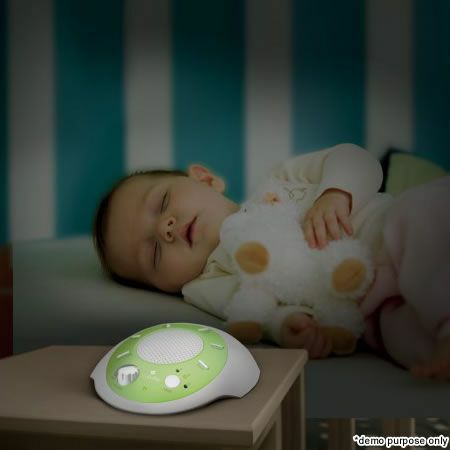 This handy device is just what one needs to help unwind at the end of a stressful day. 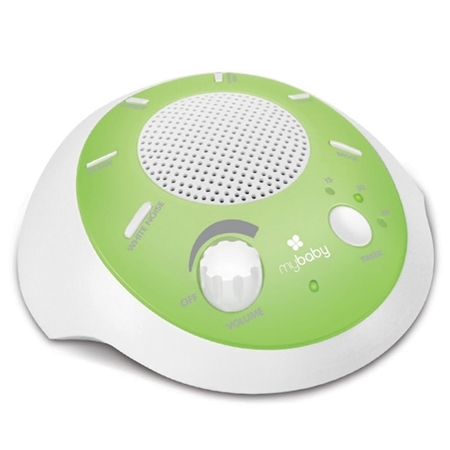 Featuring 6 natural sounds, add it to your nursery to help soothe your infant to sleep and while creating a tranquil environment. Perfect for the new mom or traveller, bring the soothing sounds of nature wherever you go. Product Dimensions (LxWxH) 16.5 x 14.2 x 4 cm approx. Package Dimensions (LxWxH) 22 x 19 x 6.7 cm approx.